1. Multielement compound fertilizer containing N, P and Mg, effective and available. 2. Provide crop nutrient, promote root and fruit growth and improve produce quality and output. 3. Can be used on lawn, turf, houseplants, vegetables, ornamentals and fruit trees etc. Especially suitable for Mg-deficient, hot and rainy soil. 4. 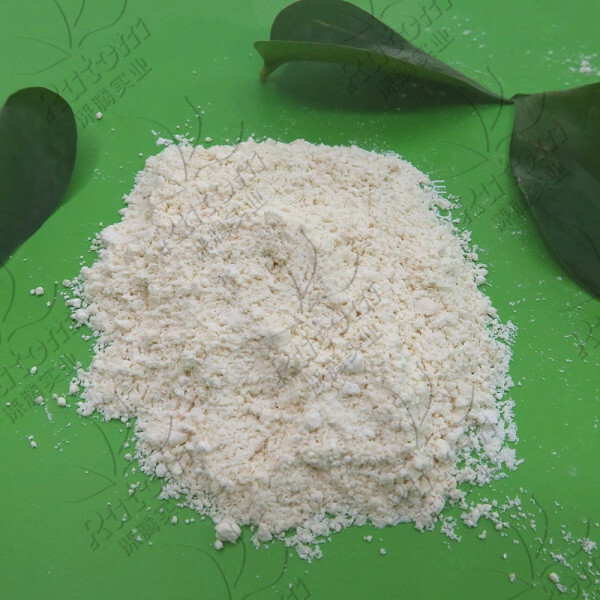 Used as base fertilizer and topdressing, can be also applied with other fertilizer. 5. Free of heavy metals and chemical additives, suitable for organic farming, no environmental pollution.